Cecily's Fund has long benefited from the help of supporters living outside the UK. 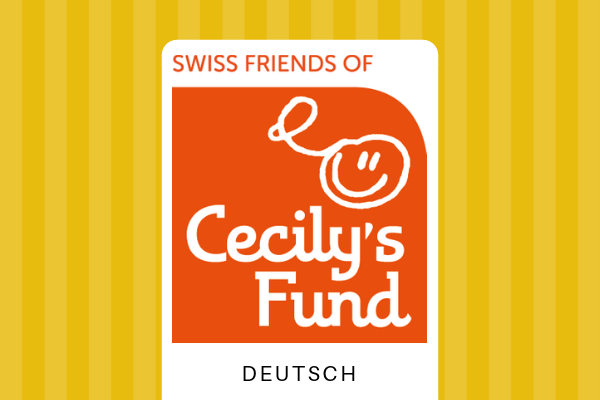 Since 2005, we have had two affiliated organisations - American Friends of Cecily's Fund and Swiss Friends of Cecily's Fund. To find out more about our affiliates, visit their pages below.